Luteal phase defect (LPD), also known as luteal phase insufficiency, is a hormonal disorder that may cause infertility, sometimes seen in early stages of pregnancy and thought to be a possible cause of first trimester recurrent pregnancy loss. This disorder is not well classified as there are no uniform definitions and there is also a lack of control trials to adequately define treatment options. 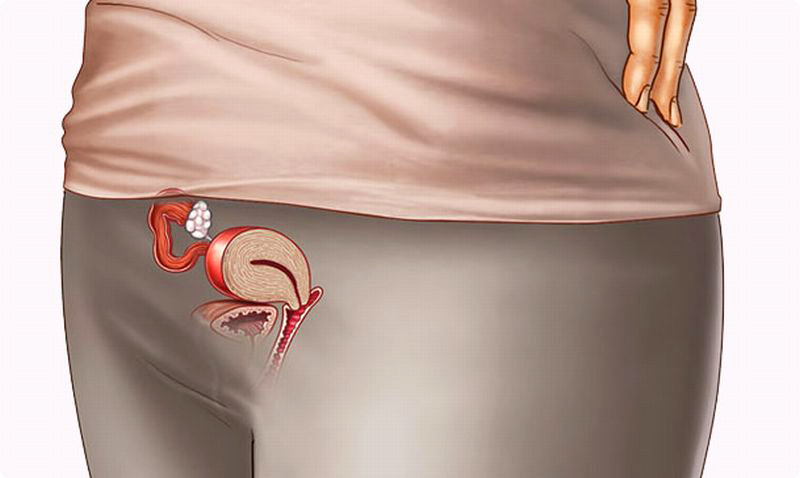 Ovarian progesterone production is initiated by the corpus luteum. This is an area within the ovary where the egg is released and a center of hormone production is created. The corpus luteum is the major source of progesterone production for the first six to ten weeks of pregnancy. 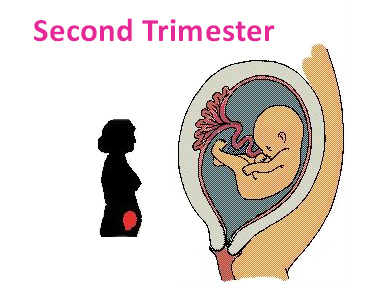 Thereafter, the major source of progesterone production is the placenta. 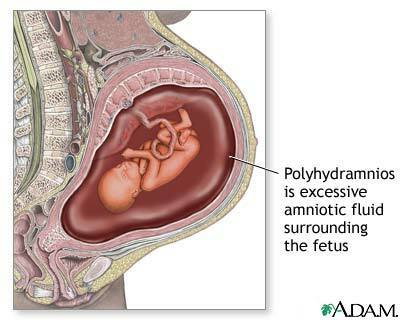 The placenta will eventually produce adequate amounts of progesterone to sustain the pregnancy. Hence, progesterone supplementation is often discontinued after the first trimester. The idea of luteal phase defect is controversial. Hence, there are multiple different ways of diagnosing this disorder. The gold standard is endometrial biopsy prior to pregnancy with timed endometrial biopsy and detection of the lining of the uterus being characteristic for changes caused by progesterone. 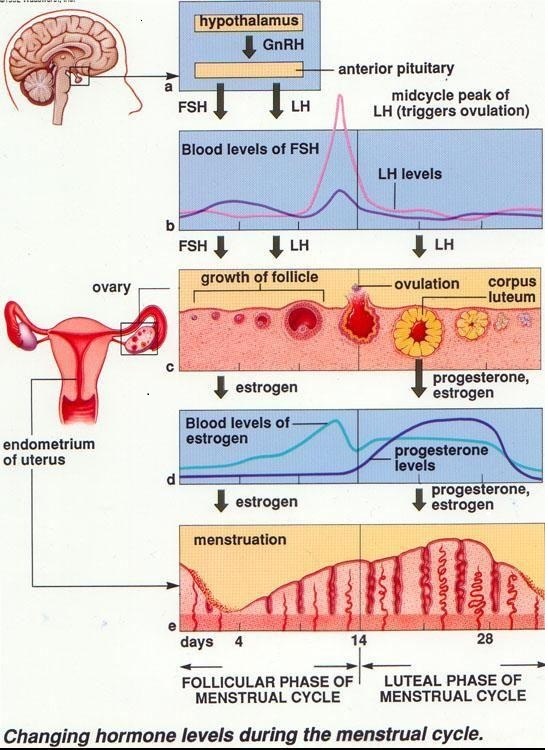 Other means are blood progesterone levels from a timed phase of the cycle outside of pregnancy. Often, patients do arrive at their obstetrician’s office during pregnancy with a history of multiple pregnancy losses or with early pregnancy bleeding. In pregnancy, specific levels for assuring adequate progesterone supplementation and the diagnosis of luteal phase deficiency are extremely controversial. Some health care providers tend to use a level of less than 20 at their laboratories as diagnosing this disorder. In the past LPD has been treated with progesterone, ovulation induction, or HCG. Commonly treatment does occur via progesterone supplementation. The appropriate dose, route of administration, and length of therapy has not been well documented. Therefore, many different treatment options are utilized. The most common route of administration is thought to be best via a vaginal suppository of progesterone due to higher local progesterone levels achieved via this manner of administration. However, also intramuscular and oral routes have been utilized. Over all, luteal phase deficiency, LPD, is a controversial subject within the area of obstetrics and thought to be an uncommon cause of first trimester pregnancy loss. Other more common causes of first trimester pregnancy loss are numerous and require further workup, hopefully prior to conception when a full evaluation may be determined and proper treatment may be administered.